A Seeland Shooting Waistcoat in a classic English style, created for game shooting. 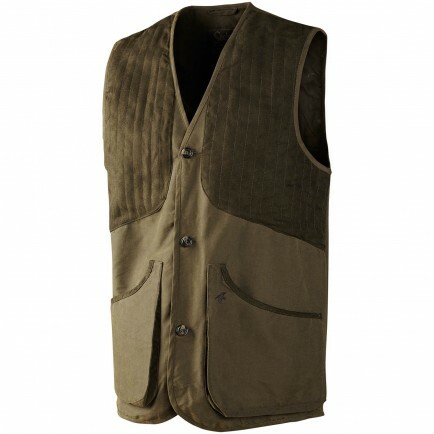 The Seeland Woodcock Waistcoat is designed in a strong outer herring-bone weave fabric, while the waterproof and windproof SEETEX® membrane keeps you dry inside and out. 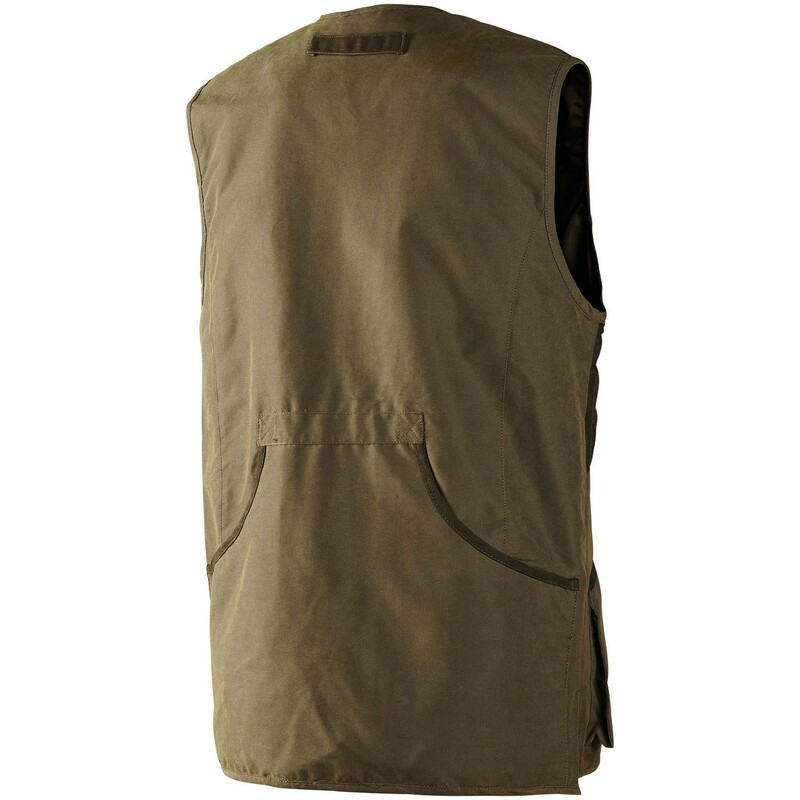 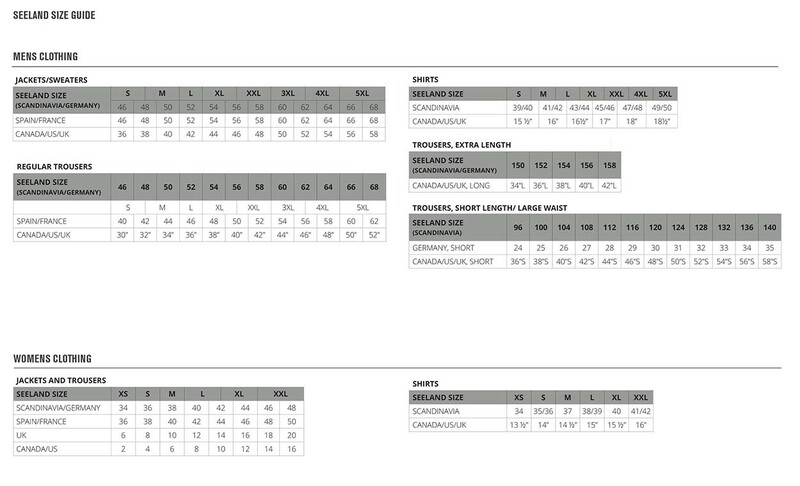 Features: Spacious cartridge pockets - Large and easily accessible pocket on back - Inner pockets.